I recently went to an event to support people of the Muslim faith in our community, and I ended up in a random conversation with a very lovely man. He told me all about Fatima Al-Fihriya who founded the oldest existing and still operating university in the world!!! Fatima was born in 800 A.D. in the Abbasid Caliphate in what is modern Kairouan, Tunisia. As a girl, her family was part of a large migration from Tunisia to Fes, Morocco. There her father found financial success as a merchant. As the daughters of a wealthy merchant, Fatima and her sister both received a formal education. When their father passed, the girls received a large inheritance. Fatima vowed to use the money she received to construct a mosque in Fes which was in line with a long cultural tradition of women founding mosques. Fatima established al-Quaraouiyine in the city with a madrasa (and educational institution). 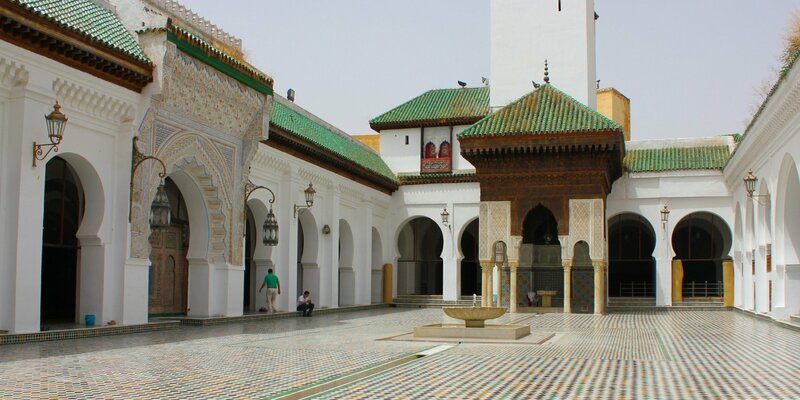 The mosque served 22,000 worshipers, but was later transitioned into an educational institution. Powerful sultans supported the mosque, and a large collection of precious manuscripts was housed in the library there due to their patronage. 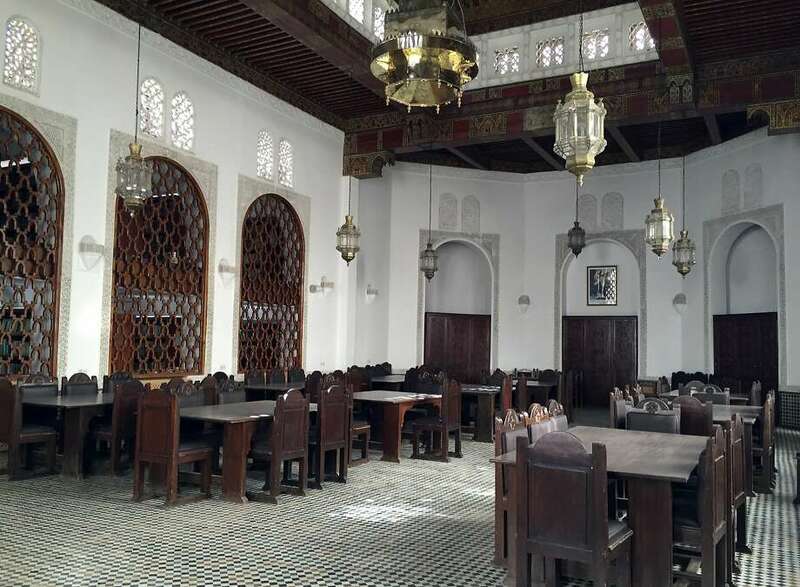 The University of Al Quaraouiyine now stands as the first degree-granting educational institution in the world, and has been in continual operation since Fatima first opened its doors.The library founded by Fatima is the oldest in the world, and the mosque is still in operation as one of the largest in North Africa. The library was restored and reopened in 2016, and it houses a collection of over 4,000 rare transcripts. It is also GORGEOUS. Must get to Morocco ASAP. Fatima died in 880 AD at the age of 80, but her legacy lives on through her university and mosque.